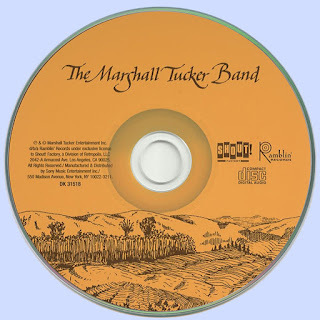 Taking a page from their Capricorn Records labelmates and Southern rock contemporaries the Allman Brothers, the Marshall Tucker Band issued a self-titled debut blending the long and winding psychedelic and jam band scene with an equally languid and otherwise laid-back country-rock flavor. Into the mix they also added a comparatively sophisticated jazz element -- which is particularly prominent throughout their earliest efforts. The incipient septet featured the respective talents of Doug Gray (vocals), Toy Caldwell (guitar/vocals), his brother Tommy Caldwell (bass/vocals), George McCorkle (guitar), Paul Riddle (drums), and Jerry Eubanks (flute/sax/vocals). Their free-spirited brand of Southern rock was a direct contrast to the badass rebel image projected by the Outlaws or Lynyrd Skynyrd. 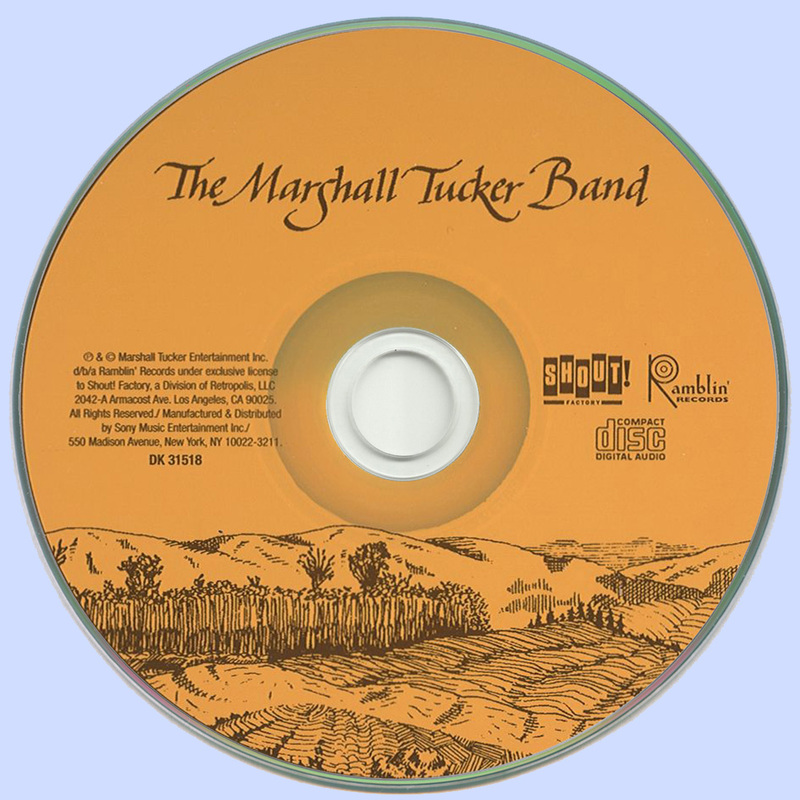 This difference is reflected throughout the 1973 long-player The Marshall Tucker Band. The disc commences with one of the MTB's most revered works, the loose and limber traveling proto-jam "Take the Highway." The improvised instrumental section features some inspired interaction between Toy Caldwell and Eubanks. This also creates a unique synergy of musical styles that is most profoundly exhibited on the subsequent cut, "Can't You See." Caldwell's easygoing acoustic fretwork babbles like a brook against Eubanks lonesome airy flute lines. The remainder of the disc expounds on those themes, including the uptempo freewheelin' "Hillbilly Band." 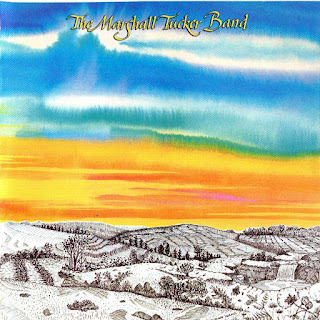 Unlike what the title suggests, the track is actually more akin to the Grateful Dead's "Eyes of the World" than anything from the traditional country or bluegrass genres. "Ramblin'" is an R&B rave-up that leans toward a Memphis style with some classy brass augmentations. The effort concludes on the opposite side of the spectrum with the tranquil gospel rocker "My Jesus Told Me So," offering up Caldwell's fluid guitar work with a sound comparable to that of Dickey Betts. "AB's Song" is an acoustic folk number that would not sound out of place being delivered by John Prine or Steve Goodman. This eponymous effort established the MTB's sound and initiated a five-year (1973-1978) and seven-title run with the definitive Southern rock label, Capricorn Records.